Carole Baggerly remembers the moment very clearly. She had breast cancer and found herself desperate for alternatives to what she describes as the “barbaric” treatment offered to cancer patients. She’d learned about the preventative and positive effects of vitamin D and attended a conference where she heard presentations on what she considered astounding results. She stood up, she recalls, and asked the scientists and attendees “Where’s the urgency?” She couldn’t understand why the message wasn’t being shared more widely. She’s still asking that question 10 years later, but she’s also building a case for the message and the urgency. 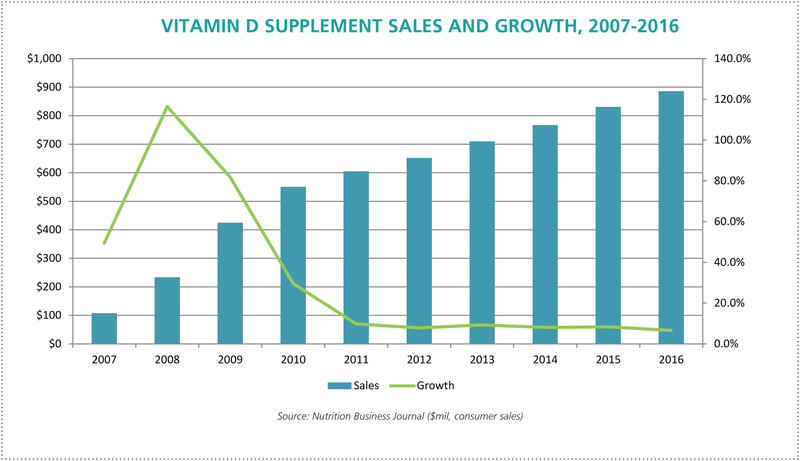 Seven years ago, Grassroots Health, the organization she founded, started an unprecedented field trial to study what it could mean to maintain healthy vitamin D levels in the body. Participants pay for blood spot tests which they repeat every six months while also updating a questionnaire on their health status. It’s probably the biggest study you’ve never heard of. “We have built an international cohort of more than 15,000 people, who are paying to participate in a research project,” Baggerly says. Randomized clinical trials are difficult, if not impossible, with basic nutrients (you can’t deprive a subject of vitamin D), but Baggerly is not a scientist. She is an entrepreneur. She looked at what needed to be done, and she found a way to do it, selling kits to consumers who get to see their data and share it to create an exceptionally large sample. The result is a depth of data that allows researchers to produce papers based on large populations and prove the benefits of vitamin D.
A paper on the project is in the publication process now. It was no small project—“We walked in the door with an implementation package, and we provided all the resources to make it happen”—but the result is proven savings and a proven model. Baggerly and Grassroots Health made the case for nutrition.